Puerto Los Cabos currently features 27 hole destination golf resort. 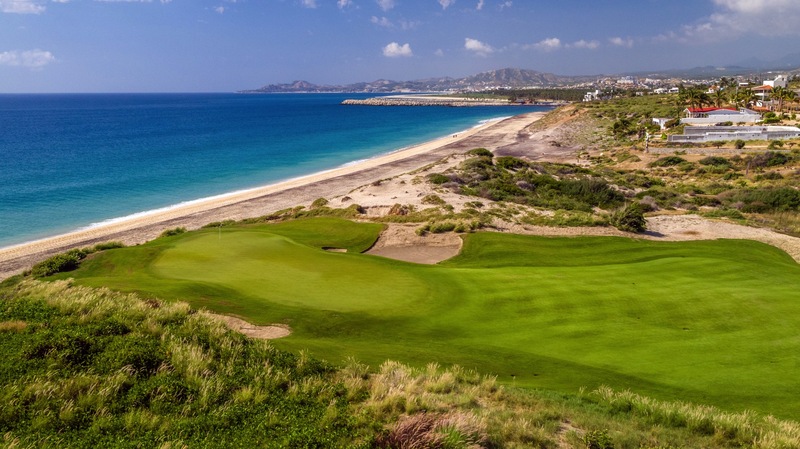 With a newly completed 18 holes of Jack Nicklaus Signature golf, the Marina Course, and an additional 9 holes of Greg Norman Signature golf, the Mission Course, currently open to the public, we offer one of the most unique golf experience is all of Los Cabos with stunning views of the Sea of Cortez from 70% of the golf course. With two comfort stations on each 9 serving food and beverages, you are never more than a couple of holes away from your next taco or margarita. 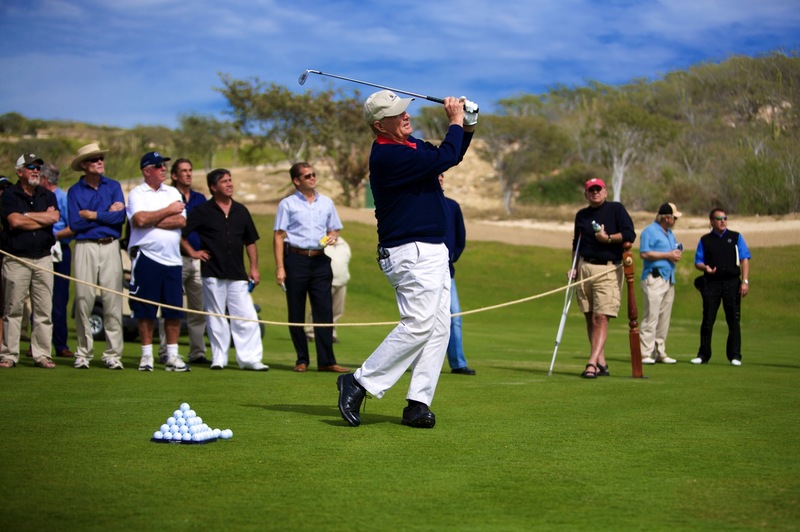 Tucked within a 2,000-acre master-planned resort community on the East Cape, a short 10-minute drive from the historic downtown area of San Jose del Cabo, Puerto Los Cabos is a 27-hole golf resort, featuring three distinct courses designed by two of the sport’s most legendary figures, Greg Norman and Jack Nicklaus. 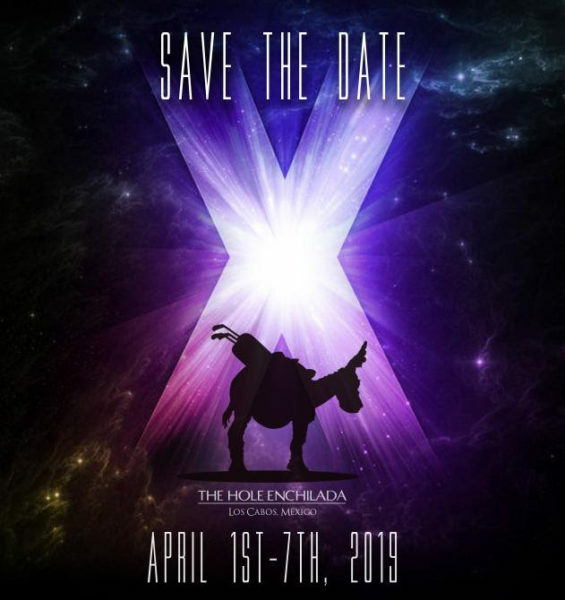 All three courses are championship layouts, perched above the Sea of Cortez and etched into rolling desert foothills and backdropped by the Sierra de la Laguna Moun- tains. The views from the course are unparalleled and showcases the rare combination of beautiful desert and pristine coastline, which is only found on the majestic Baja Peninsula. The Norman Course, a 3,590-yard, par-36 signature design by Greg Norman, has over 400 feet of elevation change. 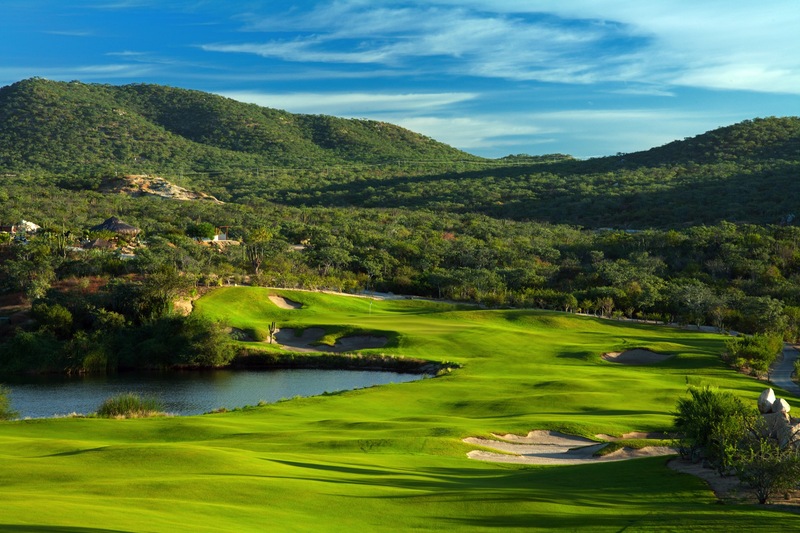 The breathtaking ride begins in the desert foothills and meanders down towards the Sea of Cortez, allowing golfers to enjoy oceanfront golf at its finest, with the crescendo being the beautiful 7th hole. With its large, flashed-faced bunkers used to signpost the fairways and defend the greens, the layout reveals Nor- man’s fondness for Australia’s classic Sandbelt courses. The Nicklaus I Course, a 3,758-yard, par-36 signature design by Jack Nicklaus, features rippling fairways, undulating greens and sculpted bunkers. Known as the original back nine, the Nicklaus I Course also begins in the foothills, offering unique views of the San Jose del Cabo valley, before heading down to the Sea of Cortez, highlighted by the breathtaking oceanfront holes, the 5th and 6th, which are naturally carved into the shoreline. The Nicklaus II Course, a 3,436-yard par-36 signature design by Jack Nicklaus, is the newest addition to the Golf Club. Opened in April 2018, the new nine emulates the original Nicklaus I Course design style and has quickly become a favorite. Subtly con- toured greens, large sculpted bunkers and dramatic elevation changes mark the new additions. The course begins with a links-style opening hole, playing towards the Sea of Cortez and framed by sand dunes in the distance. The picturesque closing stretch – holes 6 through 9 – ascends to higher ground and has been the talk of the Golf Club since it has opened, showcasing some of the most dramatic views found on property. 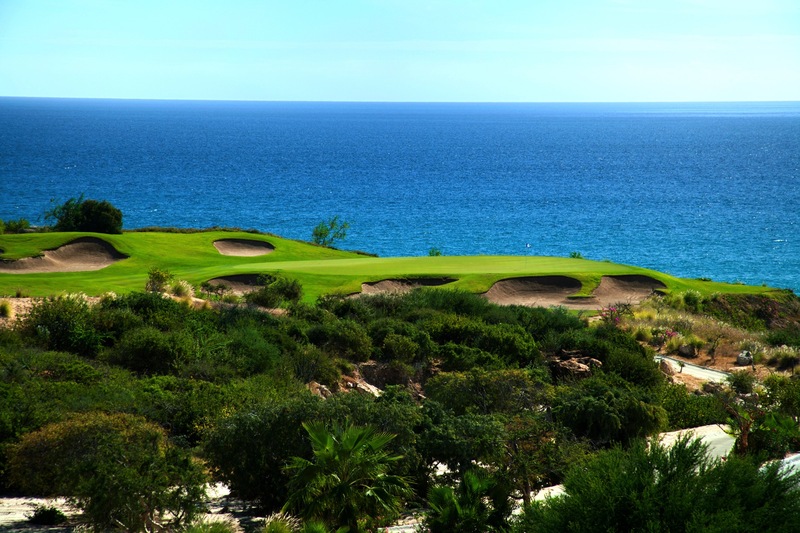 Amazingly, all of the 27 holes at Puerto Los Cabos offer expansive panoramic views of the coastline and Sea of Cortez. 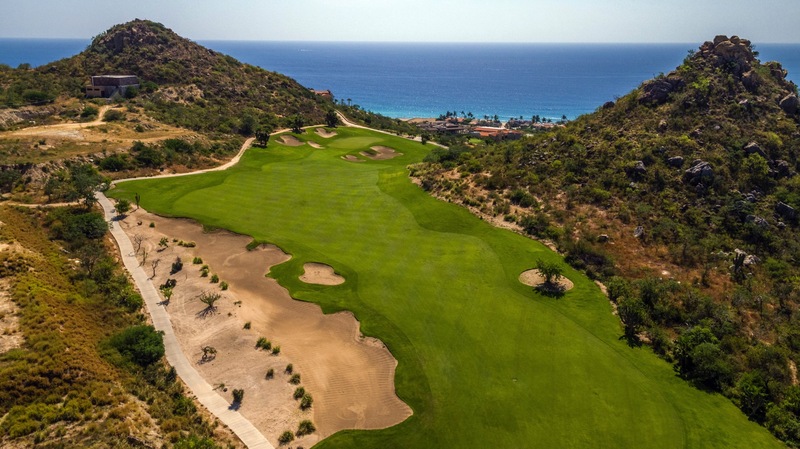 With the addition of the new nine, Puerto Los Cabos will now offer golfers three unique 18-hole combinations making the Golf Club an absolute “must-play” when visiting Los Cabos. 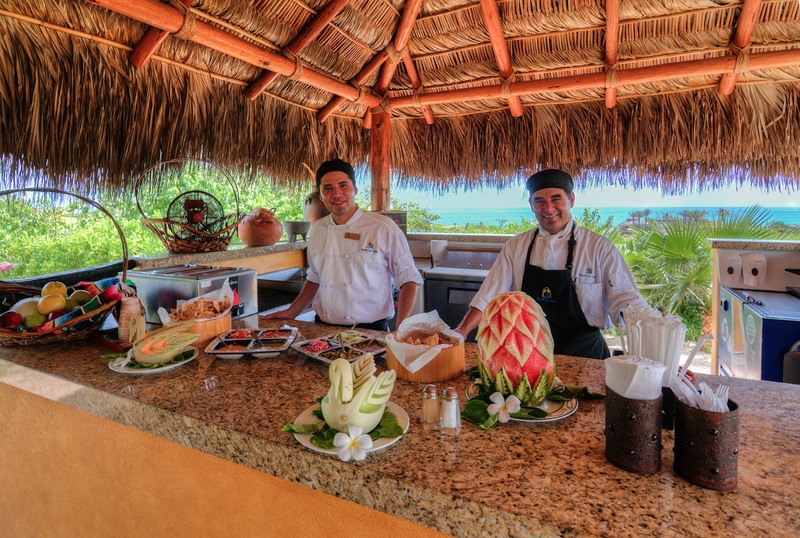 As an added amenity (included in green fee), each course has a culinary palapa, staffed with a bartender and chef, serving a full range of local cuisine and ice-cold beverages to make your experience at Puerto Los Cabos unforgettable! Resort (Public welcome subject to availability). Green fees range from $110 – $285, depending on season. Special offers are available in conjunction with Puerto Los Cabos’ partner courses, Cabo Real and Club Campestre San Jose. Instruction by PGA professionals is available. “Best Courses of Caribbean & Mexico,” Golfweek.